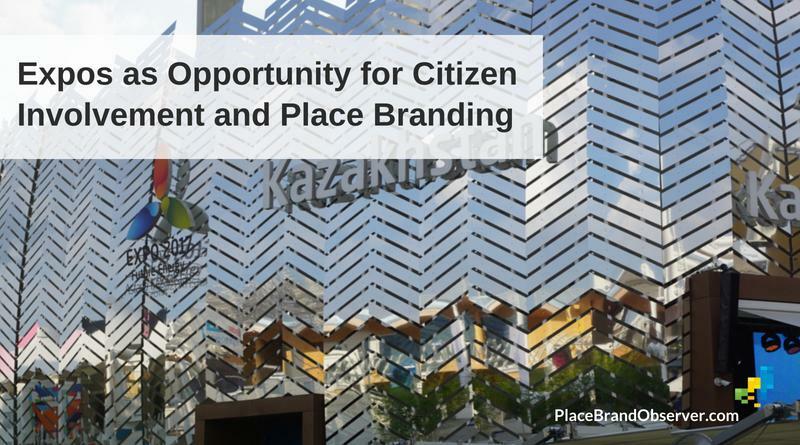 Expos as opportunity for citizen involvement and place branding was the topic of research presented by Magdalena Florek and Marta Herezniak in a recent article published in the academic journal 'Place Branding & Public Diplomacy'. We caught up with them to find out more about the research findings and implications for Expo planners and city managers. Magdalena, Marta - Why do cities apply to become hosts of Expos? What motivates them? There are a number of reasons for cities to do that, both external and internal. Externally, cities usually seek to raise their profile internationally, mainly to attract foreign capital, tourists and talents. But they also seek to improve their position within the country, for example to obtain additional funding from the central government. Internally, events such as Expos have a considerable potential to raise local pride, but also for cities to reinvent themselves for the local citizens. From the moment cities apply to become the host of an Expo, even before they are officially nominated as candidate city, and later when they move from candidacy to the final results - this tends to be one of the most energetic times, where many processes related to urban development are accelerated and accompanied by unprecedented levels of mobilization on the part of the city stakeholders. It is one of these moments where cities define their vision and strategic direction. Sometimes, the vision and momentum remains strong, even if the city failed to succeed with its Expo bid. This happened for instance in the Polish city of Łódź, which came second in the competition for Expo International 2022/23, with the theme of urban revitalization.